THE SHORT ONE EXTENDS FROM 13 TO 19 INCHES. THE LONG ONE EXTENDS FROM 20 TO 33 INCHES. 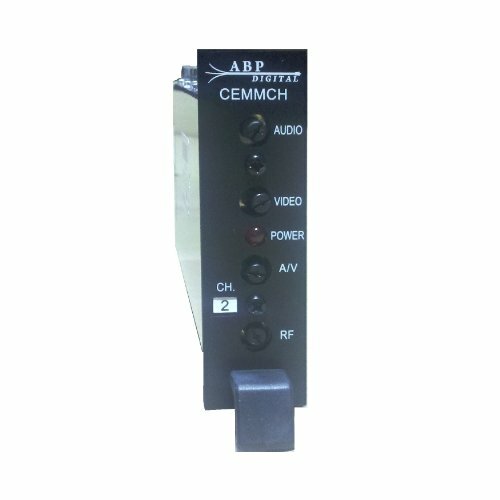 SET 2 Support Arms Monopoles DIRECTV KA/KU 5 LNBF DISH THIS SALE IS FOR A SET OF 2 Support Arms Monopoles FOR DIRECTV KA/KU 5 LNBF DISH. THE SHORT ONE EXTENDS FROM 13 TO 19 INCHES. THE LONG ONE EXTENDS FROM 20 TO 33 INCHES. OPENING SLIDE INTO 2 INCHES PIPE DIAMETER EASY TO INSTALL ON ROOFS OR SIDE WALLS. PROVIDES TRIANGULAR SUPPORT TO FOOT MAST. EASY TO INSTALL ON ROOFS OR SIDE WALLS. PROVIDES TRIANGULAR SUPPORT TO FOOT MAST.